The health benefits of MACA include relief from problems related to menstruation and menopause, while also balancing hormones and boosting fertility in women. It helps in increasing energy levels, improving sexual health, and boosting bone health. It helps in building stamina, maintaining a healthy immune system, and improving healthy skin. It has antidepressant properties and under stressful conditions, it also promotes homeostasis (balance within the body). By adding maca to your diet, you can balance your vitamin and mineral intake, because it is a great source of B12 vitamins, along with B1, B2, C, and E. The plant is also a rich source of protein, a beneficial attribute for vegetarians and vegans, and it contains the ever-important trace elements of iron, calcium, zinc, and magnesium. Maca is itself composed of approximately 60-75% carbohydrates, and 10-14% proteins, along with fiber and a small amount of fat. The high content of proteins and important nutrients may explain its’ connection to higher energy, clearer thinking, an increase in sexual libido, and many other interconnected benefits. 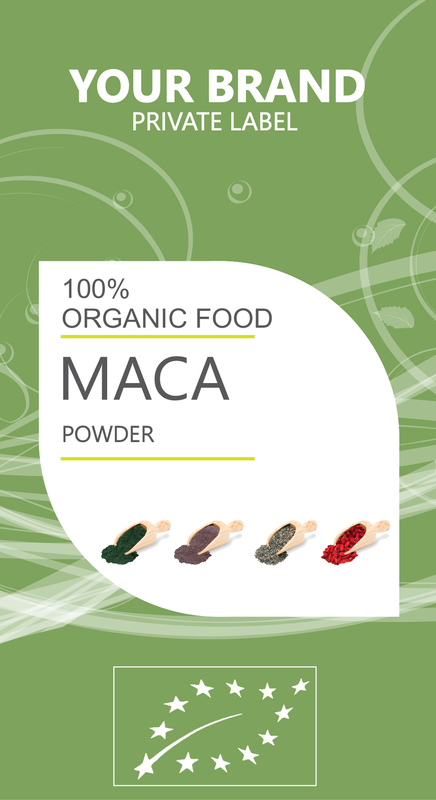 Maca is perhaps best known for its’ benefits to a person’s sexual libido. By consuming some forms of maca root, sexual stamina and drive are increased in both men and women leading some people to begin calling maca “Nature’s Viagra”. Sexual libido is partially controlled by serotonin levels in the body, and by working against the chemical factors that inhibit sexual dysfunction, it can improve the energy levels and natural excitement for sexual activity. The consumption of maca has also been linked to an increase in sperm count for men, leading to more successful reproduction efforts, because an increase in sperm count is typically reflected in higher rates of impregnation in the partner. A higher sperm count often raises sexual confidence in men, improving conditions in their personal life. Adding maca into a daily diet, even as little as a tablespoon a day, can greatly increase the strength of your immune system. One of the most significant aspects of maca is its high level of protein. It has nearly five times more protein per serving than potatoes, and protein is an essential part of a balanced diet. It can boost your immune system, tissue repair, and your energy levels. Improving your immune system is one of the fundamental parts of overall health, so it is a wise choice for those who want to avoid the common cold!